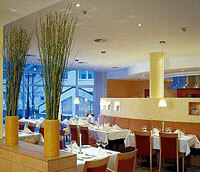 Hamburg Hotel Specials. 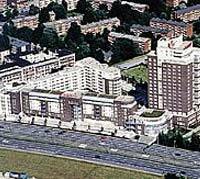 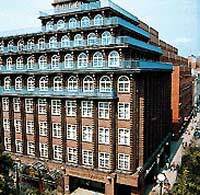 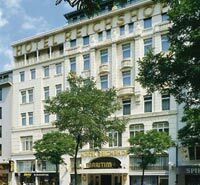 Cheap & Budget Hotels in Hamburg. 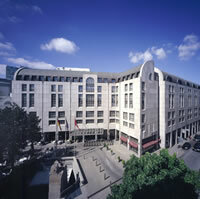 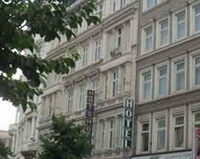 Full listing of all our budget / tourist / business class hotels in Hamburg.